Apple’s earnings for the quarter ending in December slightly exceeded predictions causing the stock to rise. Previously, Apple had warned of lower iPhone sales which contributed to a stock price drop over the last few months. The change came out almost exactly as Apple predicted, not any worse, which pleased investors. Despite this issue, the quarter was the second best for Apple of all time, after the same quarter last year. Revenue reported was $84 billion and profit nearly $20 billion, compared with $88 billion and slightly more than $20 billion a year ago. Interesting notes from the earnings call include: Apple Music now has 50 million subscribers and 360 million pay for at least one kind of Apple subscription, Apple Pay transactions doubled, Apple’s wearables revenue continues to grow, Apple has $245 billion in cash, and the iPhone XR was the best-selling iPhone of the quarter. 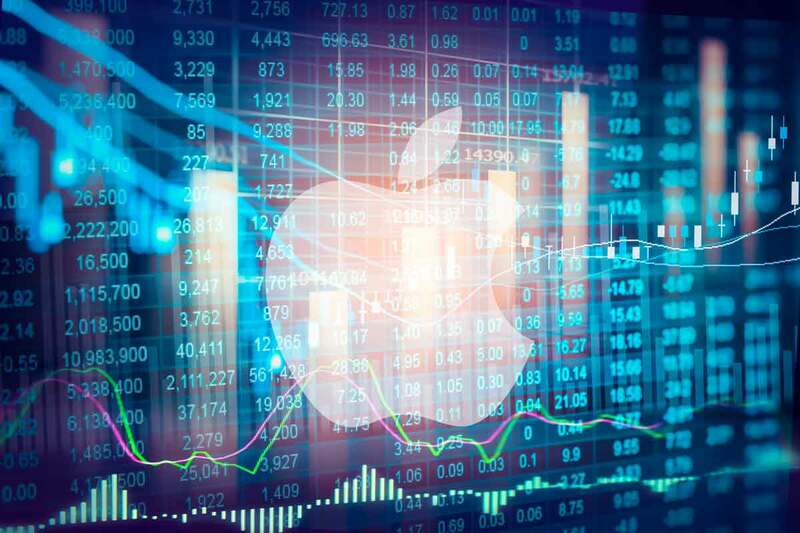 Leave a New Comment Related to "Apple Earnings Please Investors"